The arrival of Easter means that spring has arrived. It’s the light at the end of the long dark tunnel of winter. We love it when the weather improves, there are more people filling the streets of Cook St. Village and the days continue to grow longer. Easter weekend brings family and friends together to celebrate the season and eat and drink well. Some people have longstanding traditional meals that are enjoyed year after year, while others like to mix it up. 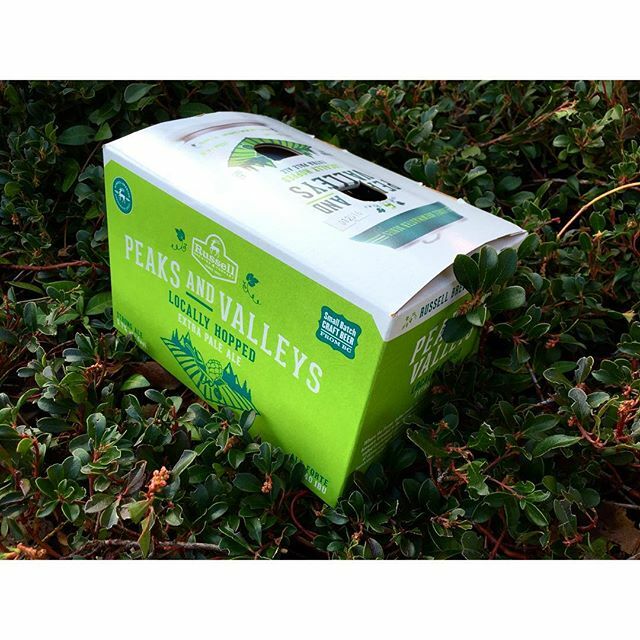 Whatever direction you’re going with your Easter dinner, we are offering some pairing suggestions from across the beverage spectrum—wine, craft beer, gluten-free options and even spirits. Beyond the obvious religious significance, Easter is one of the big food holidays of the year, and with that goes good drinks. Check out our suggestions below and then stop in in and see us so we can help you match the right bevvies with your meal. We’ll be open every day of the Easter weekend from 10 am to 9 pm. 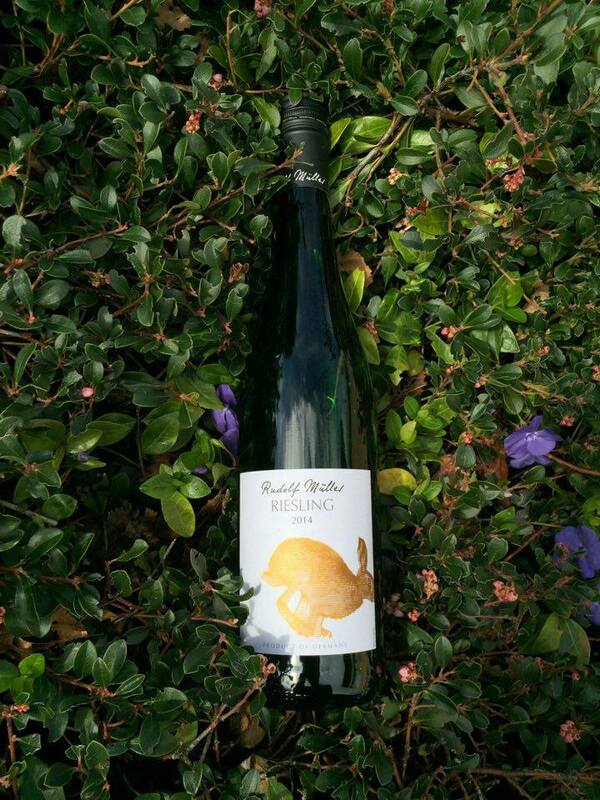 This Easter bunny comes hopping from the Pfalz region of Germany and is a nicely balanced Riesling—a little sweet, but with good acidity—with ample peach and apple notes. Would go well with a fruit-glazed ham, or as a pre-dinner sipper to stimulate your appetite. 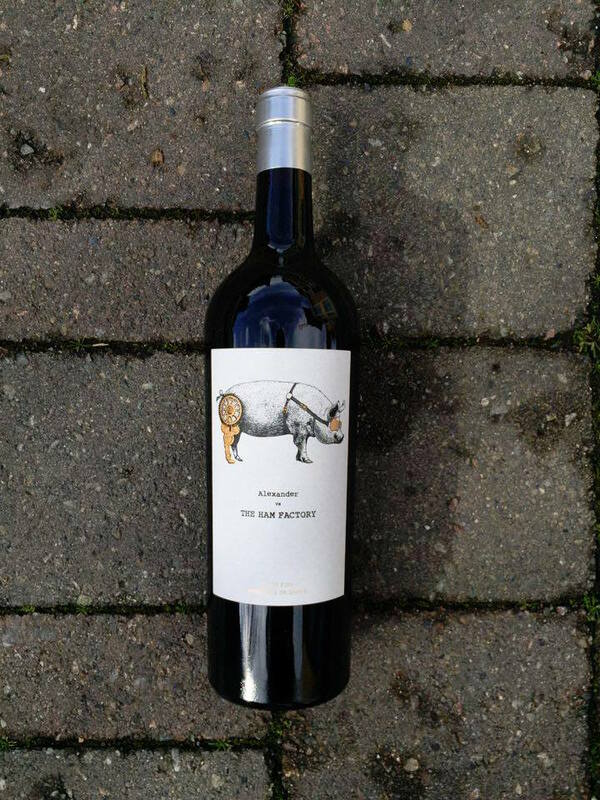 For a full-bodied red option, consider this 100% Tempranillo beauty from Spain. It’s seen just enough time in oak to give it some depth and a bit of tannic backbone. Its black fruit and forest floor aromas and dark fruit and dusty cocoa notes on the palate will pair well with hearty roasts. Craft cider has become the go-to beverage for many gluten-intolerant drinkers, since it is naturally gluten free, downright tasty and very food friendly. This has plenty of acidity, flavour and body to stand up to heavier foods. 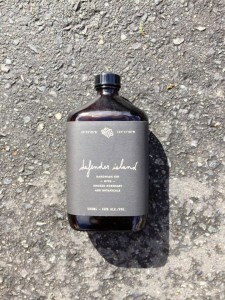 It offers fresh, crisp apple and fruity bubblegum notes on the nose. It’s tart, dry and grippy up front with pleasant apple and orchard fruit notes on the palate. Would pair well with a nice smoky ham. 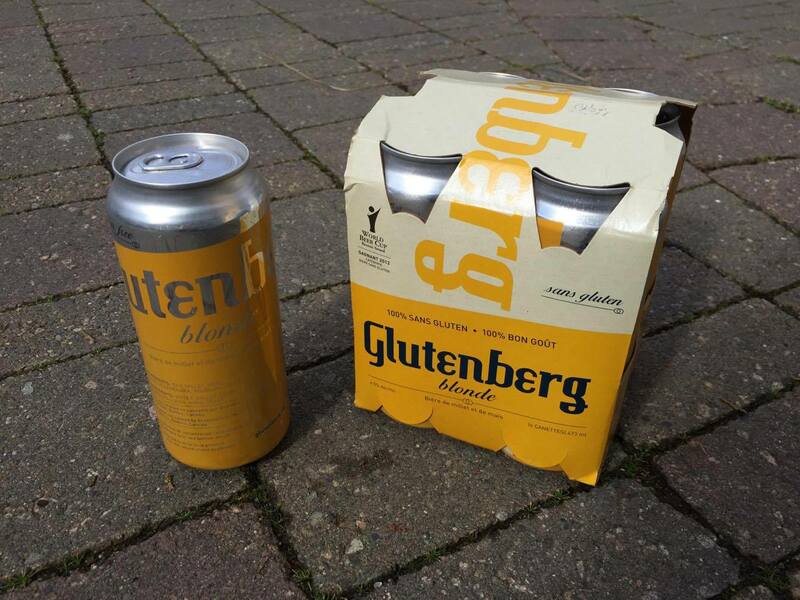 Glutenberg makes gluten-free beer for beer lovers. 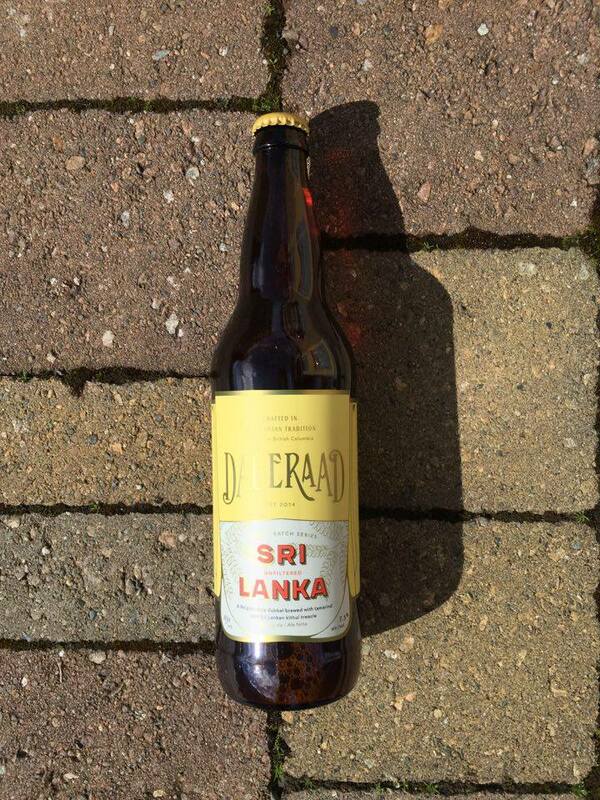 This Belgian witbier-style brew offers fresh notes of spice, savoury herbs and coriander on the nose. 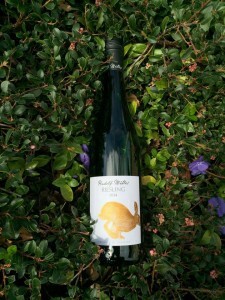 It has a creamy mouthfeel with honeyed sweetness, peppery spice and pear fruit notes. Just delicious, and perfect for pairing with lighter fare, like salmon or other seafood. The only thing hoppier than the Easter Bunny is this tasty new brew from Russell. The “extra” in this Extra Pale Ale must refer to that hop character, because it is brewed with judicious amounts of locally grown hops. 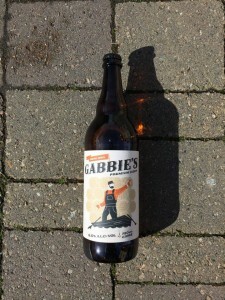 Wonderfully aromatic, it offers notes of mandarin orange, sweet malt and bubblegum on the nose. There’s an abundance of citrus notes on the palate with an earthy bitterness to the sharp, dry finish. A great accompaniment to a sweet citrus-glazed ham, or something just to sip while cooking. Cooking up something non-traditional or maybe even exotic, for your Easter meal? 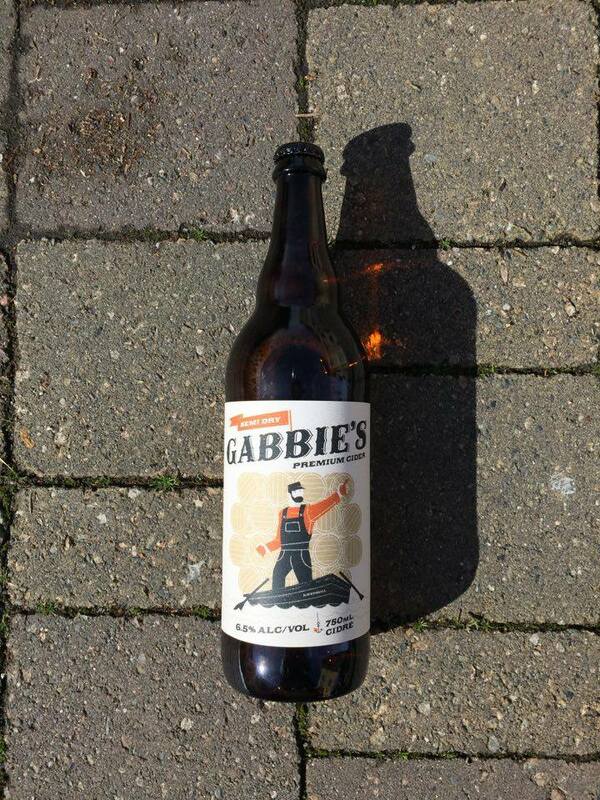 Consider this flavourful brew as a pairing partner. As a Belgian-style dubbel, it has great depth and complexity with a bit of sweetness and notes of dried fruit and spice. The addition of tamarind fruit gives it a hint of tartness which is balanced by the sweet kithul tree treacle used to brew it. Pair with something hot and spicy for a combination that will make you consider making non-traditional Easter meals your new tradition. If you’ve never had it before, this gin may change your perspective as to what a “proper” gin is. 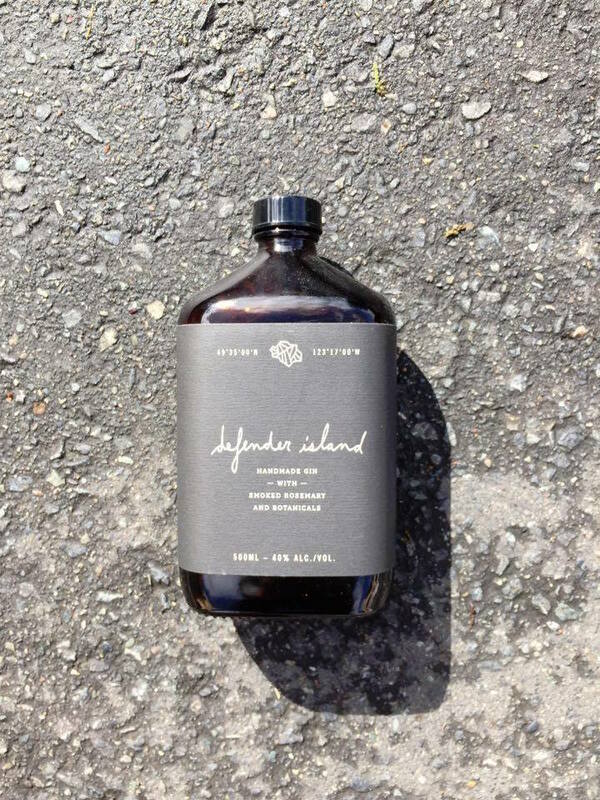 This BC-distilled craft spirit prominently features smoked rosemary, which sounds loud and intrusive, but is actually elegant, mysterious and wonderfully savoury. It also features more traditional cedar, juniper and citrus notes and would pair nicely with a roast lamb dish. This wonderfully rum-like spirit was distilled from honey (rather than sugar cane) and pours a gorgeous amber colour. It’s elegant, smooth and spicy—perhaps a post-meal sipper to wind down with. 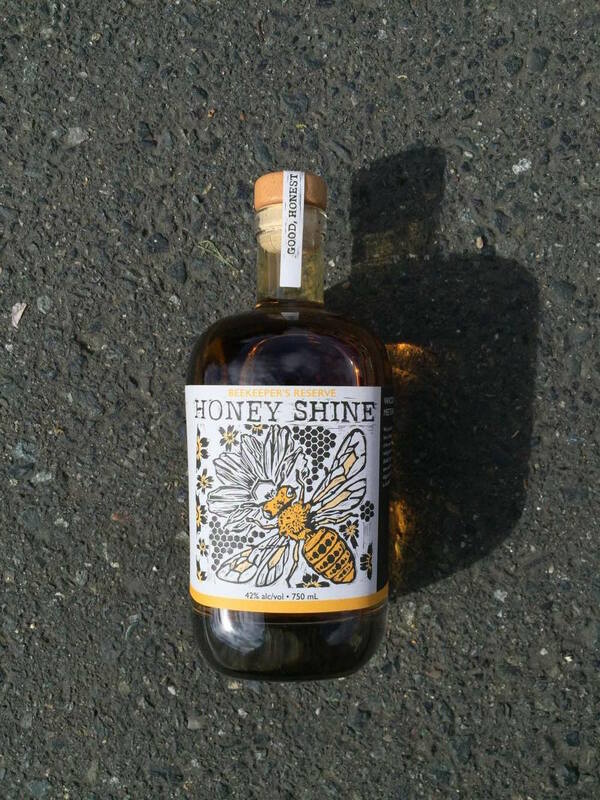 Honey Shine captures the adventurous spirit of BC craft distilling in 2016. It’s bold, it’s fun and it’s unique. And it would no doubt taste great enjoyed alongside a honey-glazed, Cowichan Valley-raised ham.